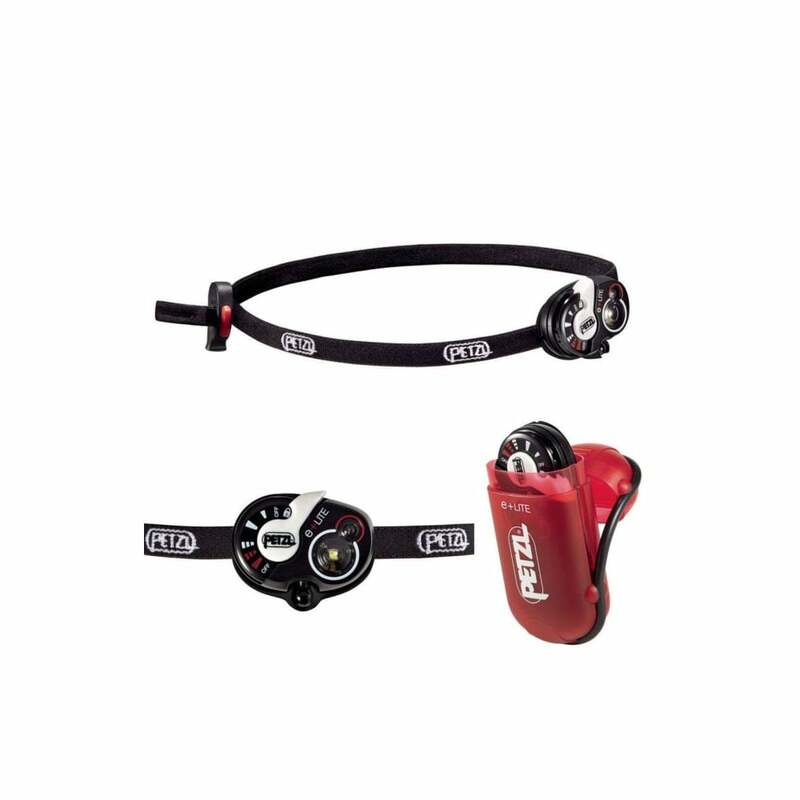 The Petzl e+Lite is ultra-light and very compact, the e+LITE emergency headlamp should always be with you. Thanks to its carry case, it is always ready to use and can be stored with its batteries for ten years in a backpack, a vest, or an emergency kit, or used as a back-up headlamp. Its white or red, continuous 50-lumen lighting or strobe lighting helps you to be seen. The whistle integrated in the elastic headband allows the user to signal an emergency. Weighing only 26 grams, e+LITE is an ideal emergency headlamp. A great emergency headlamp for your adventures!